theres a ton of new pictures taken yesterday, it can be viewed on the 2019 Silverado sierra facebook page! 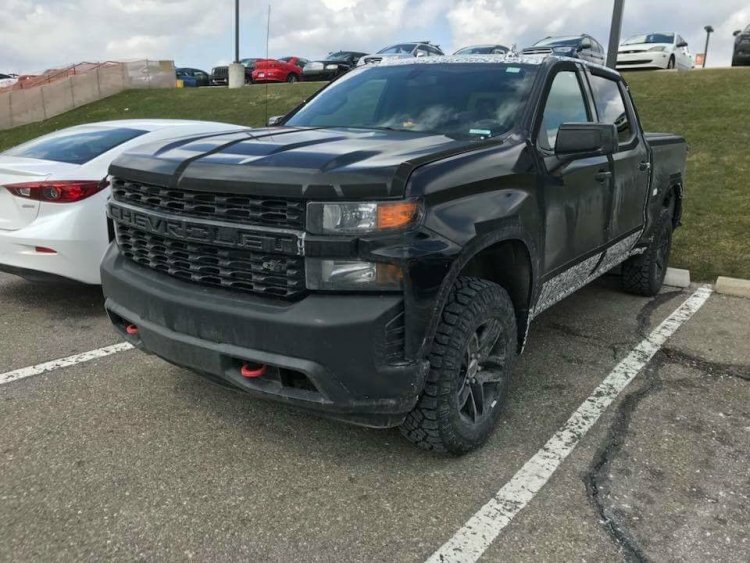 I can’t tell if those are 20” wheels or 18”. Sure look like the tires from the Sierra AT4 that are on the 18”. Do you have a link? Thanks! I found it just became a member of the Facebook page. Great pics. I've never heard that about Ford leases. GM dealers love to get "conquests" as they call them and you get conquest cash too. I was told that if you want to purchase out your lease you have to go through a Ford dealer. I tried calling and talking to Ford about purchasing my lease at the end of it and all they will tell me is the buy out amount. 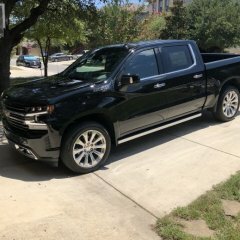 I was informed if I wanted to buy it out I would have to go to the dealership to buy it I could not just mail them the buy out or go through a bank it has to be handled by a food dealership. This is why i was told by one dealership they hated Ford leases because they make it impossible to trade in a lease other than at another Ford dealer. Large update to order and start up dates. Things are getting close! Never mind I answered my own question. It helps when you read the whole thing first.